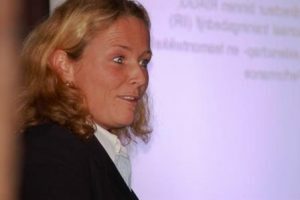 Muriel Schrikkema (born 1971) is co-founder of Direction Europe (est. 1999) and the Center for Organizational Performance (HPO Center est. 2007). Within Direction, she has been involved in setting up the HPO Center (scientific research into leadership excellence and High Performance Organizations) since 2004. Muriel is also the founder of the 360 degree feedback tool: feedforward analysis™. 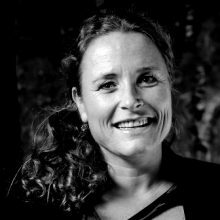 After completing her Psychology studies at the Utrecht University and Personal & Team-coaching studies, Muriel worked as a program director and coach within various global companies (healthcare, training company, automotive).